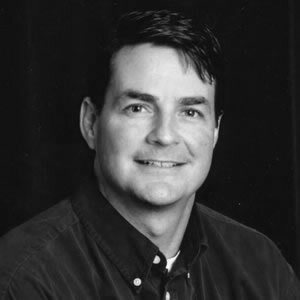 Prior to CaddieNow Dave led small, medium and large businesses during 15 years in the telecom industry. During his eight years at Harris/CapRock Communications Mr. Cavossa served in multiple leadership roles including Vice President, General Manager of Harris CapRock’s Government Solutions business unit where he oversaw the direction and growth of a $200M+ business. He also served as VP, Sales and Business Development, VP, Operations and VP, Government Affairs. Previously, Mr. Cavossa spent six years at the Satellite Industry Association (SIA), where he led the trade association as Executive Director. 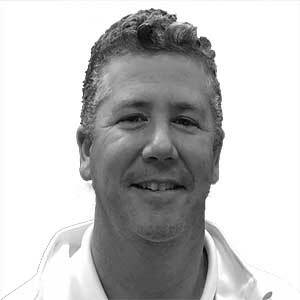 Tommy is an accomplished PGA Professional with extensive business experience in the staffing industry. He was the Director of Operations and one of the founders of EvolutionHR before joining CaddieNow. Prior to EvolutionHR, he was employed by Bright Services Staffing Agency as VP of Business Development & Branch Operations. As a staffing professional he specialized in implementing human resource management strategies to recruit, train and retain a high performing and motivated workforce. Tommy’s passion is to make a difference in a kid’s life through golf. He believes that a successful caddie program creates a great tool to teach and present life changing opportunities to the caddies while elevating the golf experience. Tommy holds a B.S. degree in Resort Management from Virginia Commonwealth University with emphasis on Marketing and Business Management. 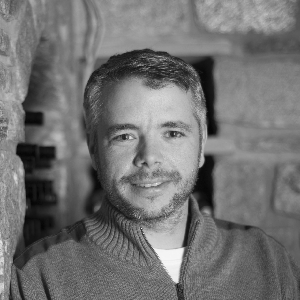 Jimmy Ervin has over 20 years of experience in the marketing and communications industry. He began his career on the client-side while serving as Vice President of Communications for a national franchise company. In 2003 Mr. Ervin founded Velocity, a sales and marketing consultancy, which assists brands with experiential marketing and strategic growth programs. 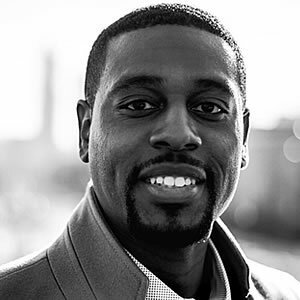 Mr. Ervin holds a BA in Economics from the College of William & Mary; and is active in the event marketing industry serving on the board of the Corporate Event Marketing Association and as a speaker at local universities. He is passionate about supporting youth focused causes and works with many organizations dedicated to youth initiatives including the Tiger Woods Foundation, The Washington Nationals Youth Baseball Academy and Spark the Wave. Mr. Ervin is a lifelong golfer and lives in Washington, DC with his wife and three children. 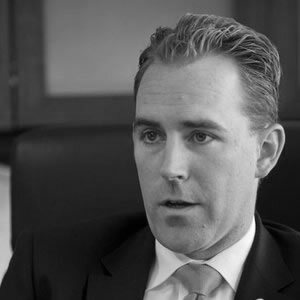 Alex Murphy is a data driven Entrepreneur and Business Leader. Alex has successfully started, grown and turned companies around in the Talent Acquisition and eCommerce Markets. He has deep domain expertise and operational experience throughout Digital Media. Alex consults with companies in the US and Europe operating Business to Consumer, SaaS and Enterprise Software businesses through his consultancy Epic59. Alex is very active in the local Washington DC entrepreneurial community as an Investor, Advisor and Mentor. Alex is a Board Member of FounderCorps, a non-profit that helps start-ups, mentors companies, and supports economic development in the Washington DC region and on the Board of Governors of TA Tech, a trade organization for the online recruiting industry. Shannon has been in the golf industry for over 25 years as a, NCAA Division 1 player, LPGA Tour player, LPGA Class A instructor, writer, speaker and media personality. Most recently her years have revolved around business acquisitions, marketing and being an industry change agent for diversity and inclusion. She credits her late father, Roger, in having the largest influence on her love for the game, he was often her tour caddie. Her business and marketing background managing cross-functional teams, multi-channels expertise, advertising strategies and operations are her passion. 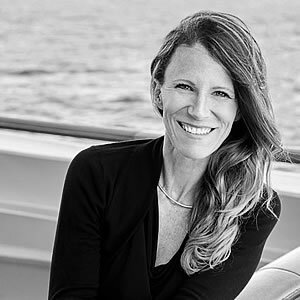 For the past fifteen years Shannon has traveled to over 80 countries sharing her comeback story and giving golf tips with Crystal Cruises. She and her husband, Matthew, have two children and live in Fort Worth. Dan started caddying at the age of 12 at Whitemarsh Valley CC in Lafayette Hill, PA. In 1996, Dan went on to the Senior PGA tour to caddie for as Gibby Gilbert, Gay Brewer, Lee Elder, Tommy Jacobs and Don Massengale. Dan passed the PGA Players Ability Test and returned to Whitemarsh Valley CC as an Assistant Professional. 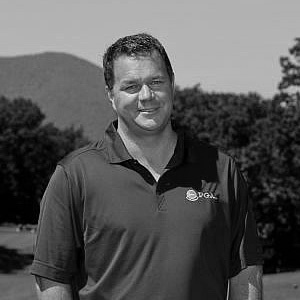 Dan was Director of Outside Operations (Caddie Master) from 2004-2013 Later Dan started his own business and taught part-time at Ravens Claw Golf Club in Limerick, PA. Dan's father and uncles were all caddies and golfers in the Philadelphia Section, his father still works on the Champions Tour at the age of 85. "Caddying is in my blood, and I look forward to bringing it to the next level of convenience for the golfers, the clubs, and especially the loopers." Courtney formed an early connection with the game of golf at the age of 13 when he made the decision to become a caddie at Calumet Country Club, a course located in Chicago’s south suburbs. This proved to be a wise decision as it eventually led to him being awarded the Charles “Chick” Evans Scholarship, a full tuition and housing scholarship given to high-achieving caddies. Through this process he learned first-hand the virtues caddying helps to develop in the character of young people. He whole-heartedly believes CaddieNow takes the caddying opportunity to the next level, while providing seamless interaction to the club and golfer. For the last decade Courtney has worked in corporate finance, serving in analyst and management roles between Bank of America and Accenture. He obtained a BA in Finance from Northern Illinois University, and currently holds the Certified Treasury Professional (CTP) designation. He and his wife Jasmin reside in Chicago. Crystal comes to CaddieNow from another labor on demand based enterprise, Belay Solutions. With a career of over 10 years in the administrative field, Crystal's experience brings new insight and experience regarding all things administrative. Her servant hearted nature in addition to her background in administration and customer service makes her position with CaddieNow a natural fit. Crystal is new to the golf industry but likes CaddieNow's youth orientated initiatives and the team's passion for their mission. 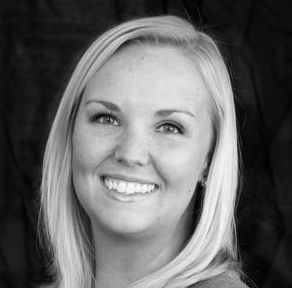 She resides in Denver, Colorado as part of the CaddieNow virtual team.